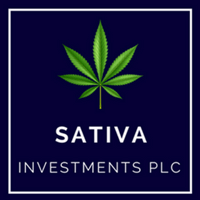 Sativa Investments PLC (LON:SATI), the UK’s only medicinal cannabis investment vehicle, has agreed to purchase, for £415,000, 100 per cent of George Botanicals Ltd, a UK-based manufacturer, wholesaler and distributor of wellness CBD products, following the Memorandum of Understanding announced by Sativa on Tuesday 17 April, 2018. 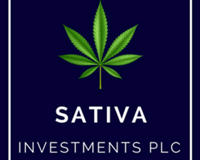 The Company will pay £215,000 in cash and £200,000 in shares in Sativa at £0.04 per share. The vendor is Carbon Managers Limited, of which Sativa’s Chief Executive Officer, Geremy Thomas, is the 100 per cent shareholder. Geremy Thomas and George Thomas are significant shareholders in Sativa and both are also Directors of Carbon Managers. Pursuant to the NEX Exchange Growth Market Rules for Issuers, the transaction would therefore constitute a related party transaction. Geremy Thomas is not involved in any of Sativa’s decision-making process in relation to this purchase.